It never surprises me when I hear about Google wanting to buy something. They obviously have the money to buy just about anything. Well I should have seen this one coming with Google’s recent interest in movies and television broadcasts. 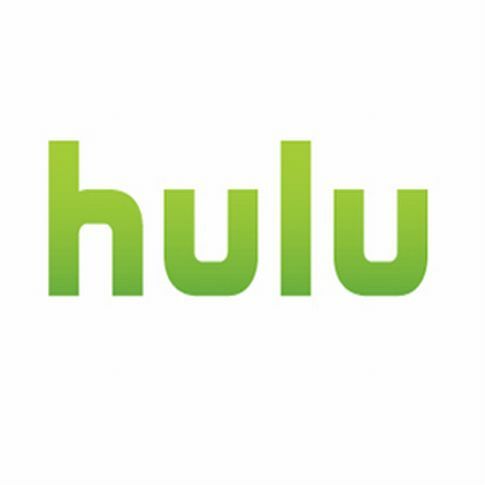 Now it appears as though Google has taken an interest in Hulu. A few other companies like Yahoo and Microsoft have also expressed interest. If you follow Google you know they have been on a major buying spree the past few years. I guess it is faster and easier to just buy a company rather than create something unique and different. I am not a big fan of toolbars. In order for me to install one it really needs to be worthy of regular use. The Seo Mozbar is one of the few I use on a regular basis, and comes packed with useful features and tools. 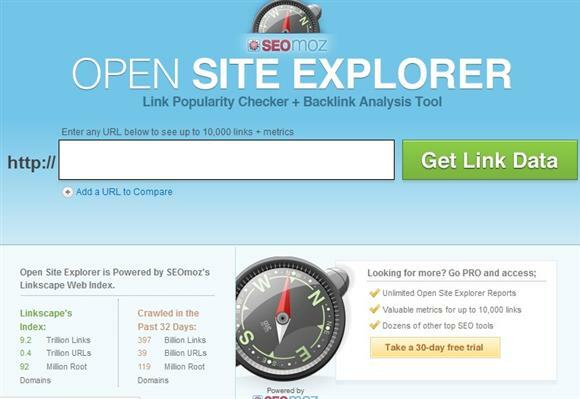 Use it to analyze your website and pages or the competition. You can jump right to Yahoo’s Site Explorer inlinks for any website. Go directly to Google, Yahoo, and Bing indexed pages, and much more with a few simple clicks of your mouse. Mozilla release Firefox 5 a couple of days ago. This comes just barely 85 days since the release of Firefox 4. They only put out 2 whole versions, 4.0.0 and an update 4.0.1 before releasing version 5. Why so quick? 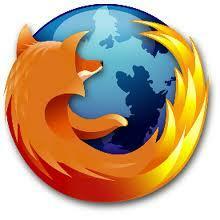 The official word from Mozilla: We are moving Firefox to a rapid release schedule. Some have speculated that there could be security issues with version 4 that this new release addresses. I can’t verify that statement. It is just what I have read in a few other threads and postings. If they keep this new rapid release schedule at or around 85 days in between it won’t take long to see a Firefox version 10. It would appear that Google has update and exported Pagerank to the toolbar on Monday June 27th 2011 give or take a day depending on where in the world you live and where your time zone lies. 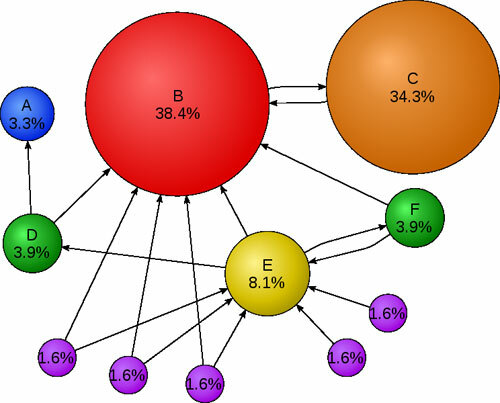 The last major Pagerank update was around January 20, 2011. So it has been around 5 months since the last one. Google used to follow a more predictable update schedule. But, in the past year or so their schedule has been less predictable. I have noticed in the past after a major update Google will follow up with a couple of minor updates or tweaks. You really never know with Google, but for most what you see is what you get. If you follow Google Pagerank or have an interest in it you might check your website for any changes. 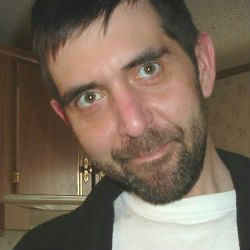 Please remember it is Pagerank, meaning each and every page can have a different rank. Generally your homepage or main index page will have higher rank than your inner pages and posts. But, occasionally an inner page will out rank your homepage. 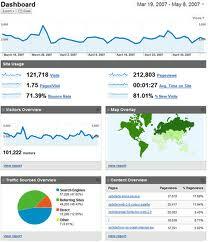 At some point you will likely enable or check some form of statistics for your website. Whether it’s in your hosting control panel with analog stats, webalizer, or awstats. Maybe Google analytics or webmaster tools. Possibly adsense and affiliate programs. Or some other statistic program out there. Stats can be fun and interesting, and they can be very helpful too. But, just how much time do you spend checking and analyzing all of them? Spending just 10 minutes per day checking various stats adds up to 70 minutes per week. Spend 20 minutes per day and you are just shy of 2 1/2 hours per week. I am not saying forget about stats altogether. They are indeed helpful. I just wonder if sometimes we don’t realize how much time we spend on something that seems small and trivial, but can add up to a fairly substantial amount over the course of a week or even a month. The past several years here in the U.S. high speed internet seemed to be booming. Many companies were competing with one another with what seemed to be a faster internet speed than the competitor. I don’t know about your neck of the woods, but where I live it seems to have peaked or leveled off now. You will generally find the faster speeds with cheaper competitive rates in and around larger cities. Get out of the urban/suburban and speeds seem to drop and prices rise. Which makes sense. It is cheaper to connect a large group of people in one area, than it is to connect a smaller group of people over a larger land area. In urban locations here in the U.S. you will find 50 Mbps and even 100 Mbps with a reasonable price tag. Head on out to a rural country location and you might be lucky to find a 1 Mbps connection at upwards of two to three times the price you would pay in the city. 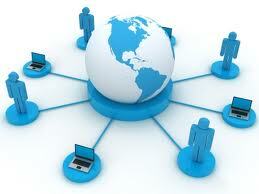 That is if you can even find a company that provides coverage to the location. How many times have you heard about Google, Twitter, Facebook, Microsoft, and Apple in the news? More like how many times in a given day have you heard or read something about them? So I was a little surprised when I came across an article that actually mentioned Wordpress and Tumblr. Basically it was comparing Wordpress usage to Tumblr usage. According to the story Tumblr surpassed Wordpress in both the number of blogs, and the number of daily posts. The author kind of implied that Wordpress could be on the decline comparing it to MySpace. While they suggested Tumblar could be gaining popularity like Facebook in the blog world anyway. As far as I could tell they were only comparing Wordpress.com stats and details. 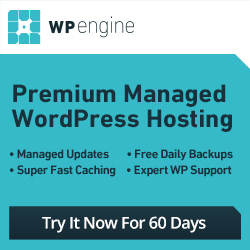 They did not mention, nor include any reference or details regarding the number of people that host their own Wordpress website. 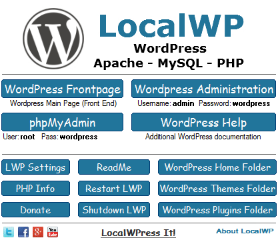 If one were to add both Wordpress.com and Wordpress.org stats they would likely tell a different story. 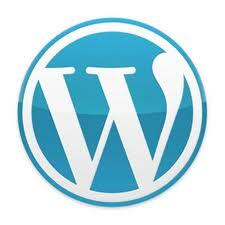 And…so my Wordpress quest begins. I have pondered and even procrastinated creating a wordpress blog on more occasions than I can count now. Bottom line I guess is that I finally gave in and went for it. I obviously will have a number of things to tweak and work out in the coming days and weeks, but at least it is a move in the direction I would like to go. If you are looking for webmaster resources, tips, seo, marketing, and making money then in the near future you may want to follow this blog and add your input. It is a dofollow blog with keywordluv and commentluv enabled so it is to your benefit. My homepage is pr3 and this blog was just recently linked to it so hopefully it will see at least a pr2-3 depending on where Google is with their update. Once the link juice starts moving it should do well.